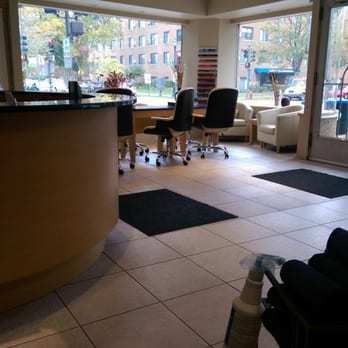 Agora Spa is located in southeast Evanston at the corner of Main Street and Hinman Avenue. Its convenient location is near transportation, shops, restaurants, coffee houses and parking. 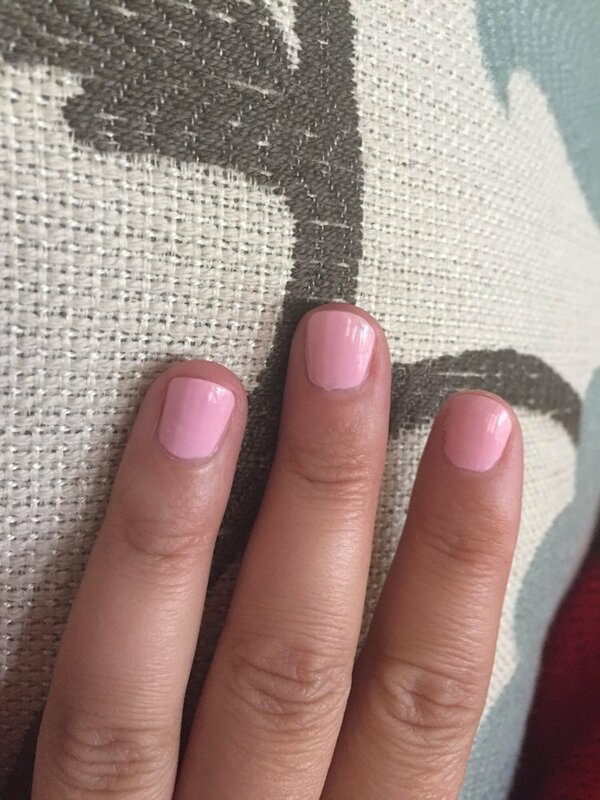 Our full service spa has a friendly neighborhood atmosphere, while still being gracious and elegant and offers a wide variety of services including massages, facials, manicures, pedicures and waxing. Agora Spa is the ultimate in relaxation. Our high quality line of spa products is available for purchase. Gift certificates are also available and we have a perfect area to accommodate spa parties. Walk-ins and gentlemen are welcome.